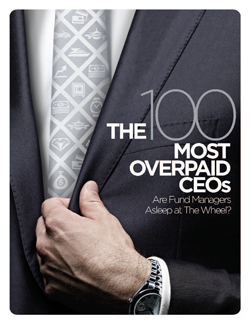 The Top 100 Most Overpaid CEOs: Are Fund Managers Asleep at the Wheel? Download the most recent report now! CEO pay grew an astounding 943% over 35 years, from 1978-2015, vastly outpacing growth in the cost of living, the productivity of the economy, and the stock market. Discover which mutual funds and pension funds are most likely to vote in approval of excessive executive compensation in this 2017 edition of The Top 100 Most Overpaid CEOs. As You Sow will soon release the second annual edition of our groundbreaking report, The 100 Most Overpaid CEOs, which examines the trends and forces behind ever-increasing executive compensation. With the 2016 proxy season soon approaching, our new blog will offer updates on the pay of some of the companies featured in our report. Visit ceopay.asyousow.org to read the blog and sign up for email alerts, or follow us on Twitter for in-the-moment updates as proxy materials are released. 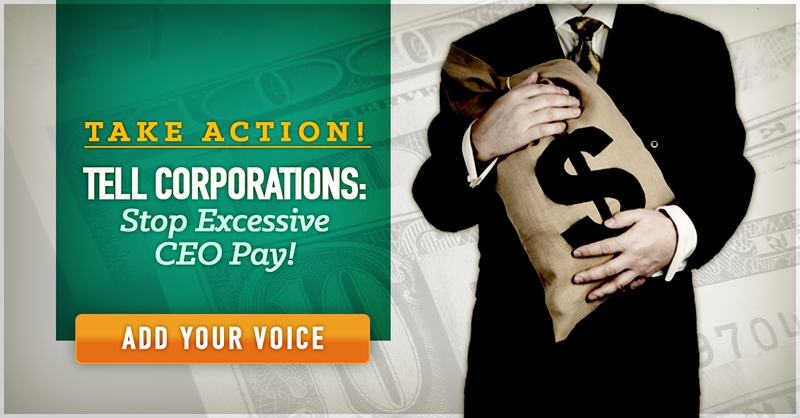 To learn about the 100 most overpaid CEOs, the compensation committee members recommending the pay packages, and the mutual funds rubber-stamping excessive CEO pay, download the full 2016 report. Skyrocketing CEO pay packages represent a misallocation of assets that is detrimental to investors, and a driver of wider social inequality. 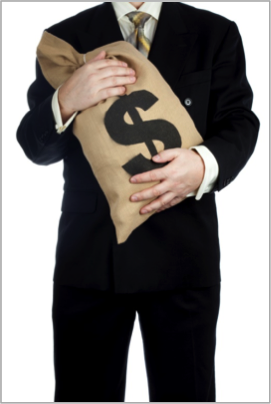 Using a methodology that combines statistical analysis and an in-depth examination of over 30 ‘red flag’ indicators, the report found widespread consensus on the worst actors, companies with huge pay packages that showed relatively weak shareholder returns. To learn about the 100 most overpaid CEOs, the compensation committee members recommending the pay packages, and the mutual funds rubber-stamping excessive CEO pay, download the full report. Encouraging foundations and public funds to adopt stringent voting guidelines to address specific disconnects between pay and performance, as well as the systemic issues that drive the increases, such as peer group selection and inflationary ratcheting up of compensation. For more background on executive compensation, read our FAQs. 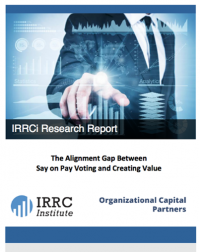 A new report from IRRC Institute finds that institutional investors and proxy advisors fail to use economic value creation as a major factor in Say-on-Pay voting. The research analyzed the most recent Say-on-Pay votes for more than 100 institutional investors with approximately $13 trillion in total global assets under management at a sample of 128 S&P 1500 companies.